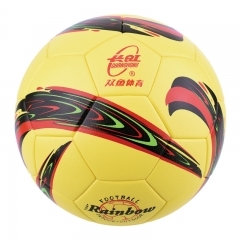 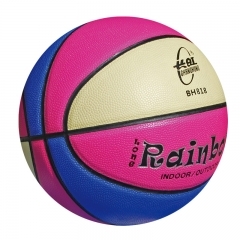 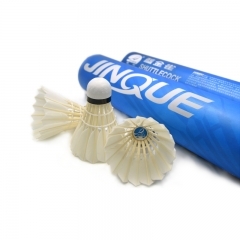 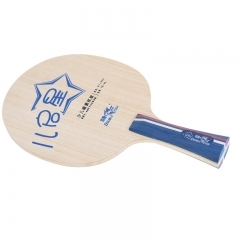 Strong at second speed, good bounce, easy to make spin and stable loop-drive. 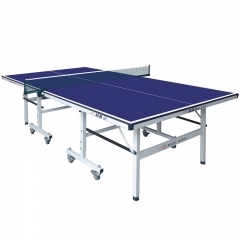 Suitable for close to table and far from table attack play. 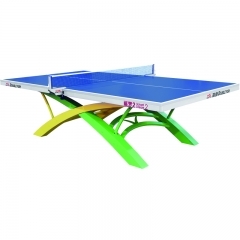 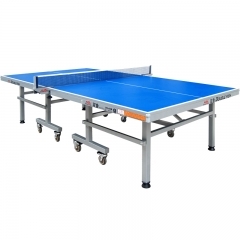 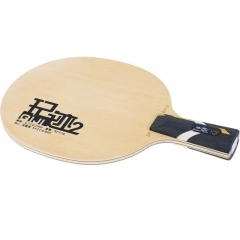 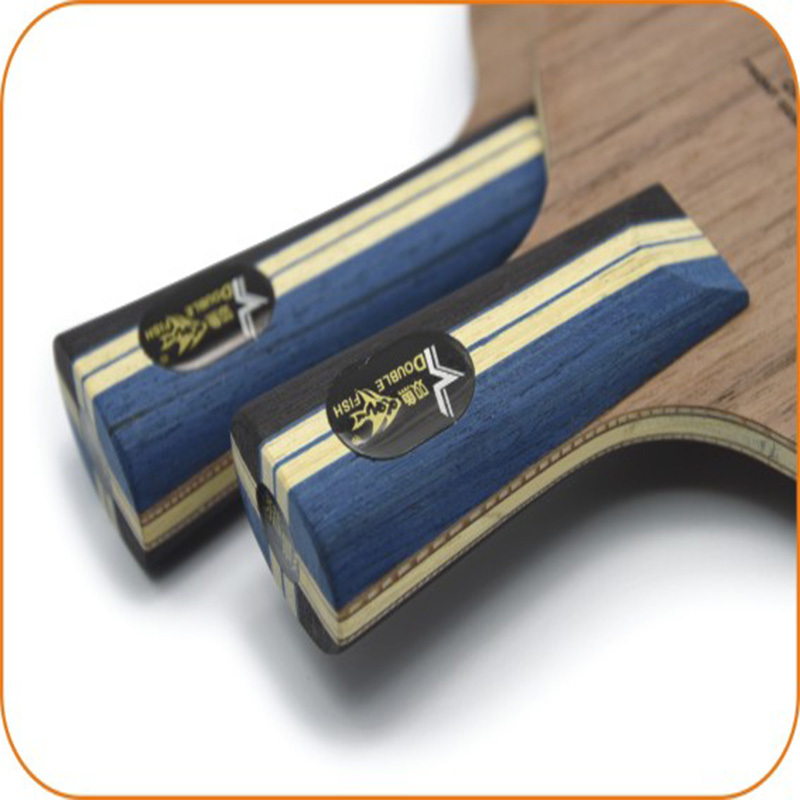 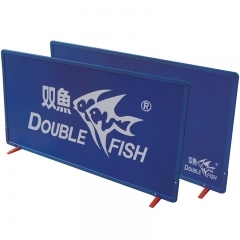 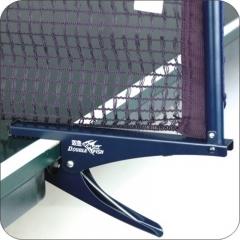 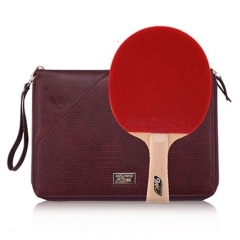 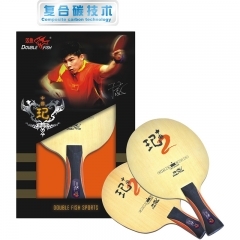 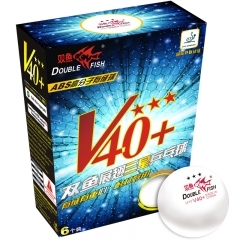 The OFF- Front cypress offensive table tennis professional blade is new designed by Double Fish. 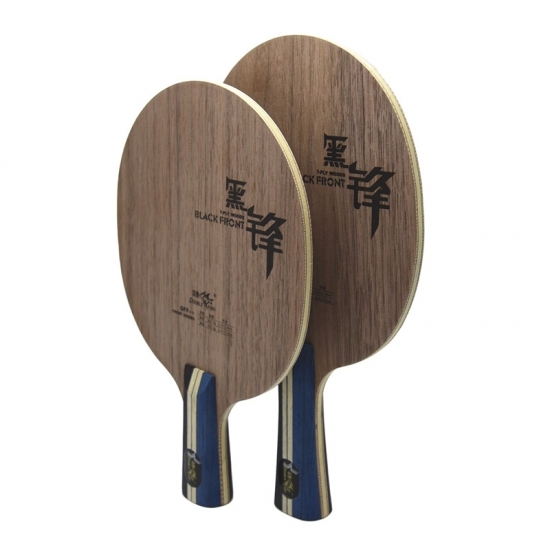 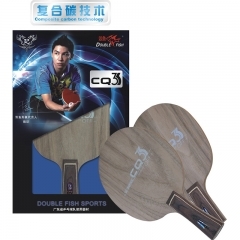 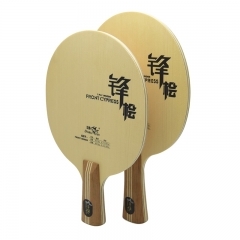 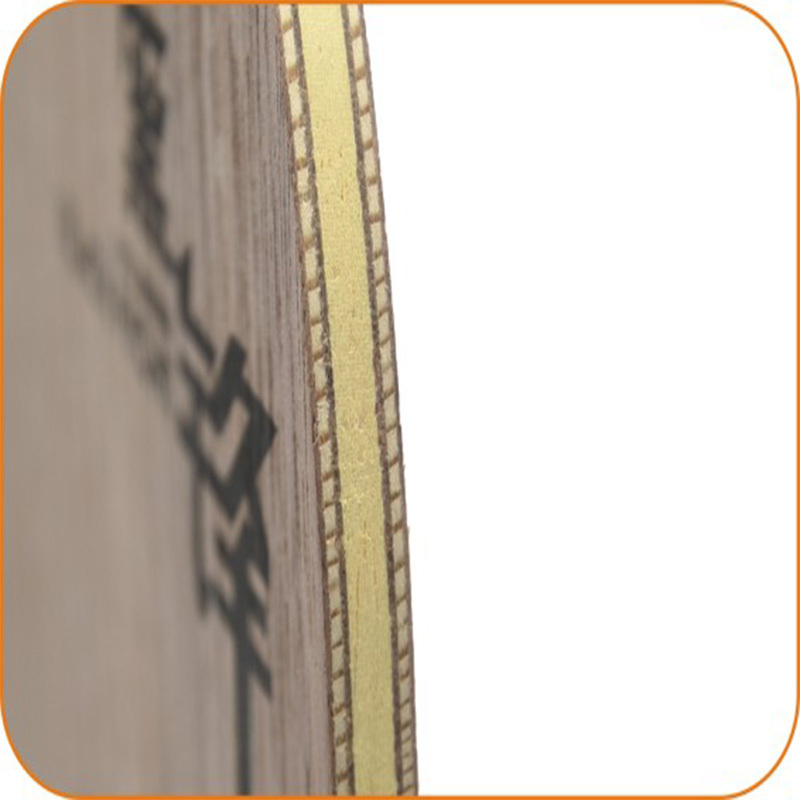 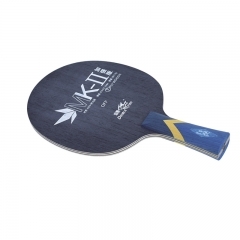 The QI series Double Fish professional fast attack table tennis blade constructed with hard wood walnut and ayous core. 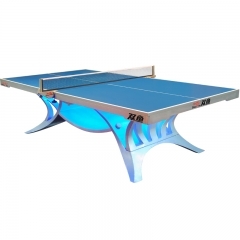 It is the combination of speed and power.